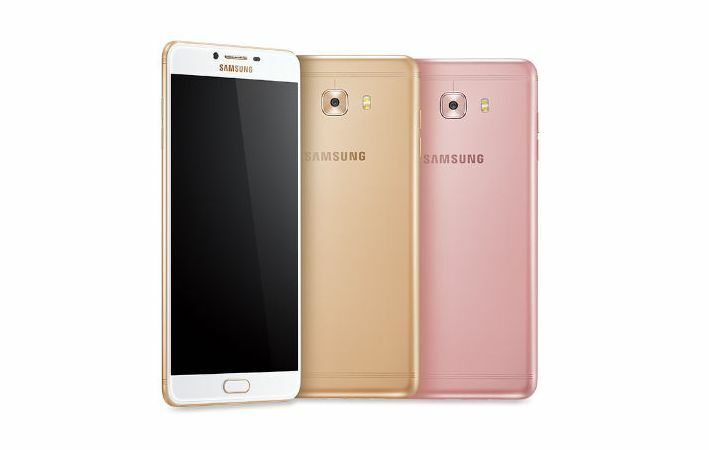 The Samsung Galaxy C9 Pro that was launched in India in January this year has received a price cut today. The device can now be purchased at Rs. 29,900, down from its launch price of Rs. 36,900 from retail stores across the country. To recall, this is the device’s second price cut after the price cut of Rs. 5,000 it received in June. Combined, the two price cuts have brought down the price of the device by Rs. 7,000 but still, the midrange device from Samsung is a little overpriced for the competitive Indian market. Let’s take a look at the specifications of the device. Powering the Galaxy C9 Pro is an octa-core Qualcomm Snapdragon 653 processor, with 4 x 1.95GHz Cortex-A72 and 4 x 1.44GHz Cortex-A53 cores. Graphics are handled by the Adreno 510 GPU. The phone comes with 6GB RAM and 64GB internal storage, with the ability to expand it using a microSD card up to 256GB. On the imaging front, the Galaxy C9 Pro features a 16MP rear camera with an f/1.9 aperture. The rear camera also features a dual tone dual LED flash. On the front too, you get the same 16MP camera with f/1.9 aperture. Other features of the Galaxy C9 Pro include a fingerprint sensor, dual SIM, 4G VoLTE, Wi-Fi b/g/n/ac, Bluetooth 4.2, NFC, GPS and FM Radio. The phone also comes with ANT+ support, allowing you to pair it with any ANT supported accessories. Featuring a USB Type C port and fast charging, this phone is powered by a 4000 mAh battery.